Thank you for contacting REDINGTON BLACKBERRY support. Kindly contact your service provider for further help. As the blackberry works only with the BIS (Blackberry Internet Service). WiFi in blackberry is meant only for browsing purpose. If you require further assistance, please feel free to contact us either by replying to this message or by calling at one of the number below. 2. Access to Blackberry Internet Services. 3. Access to Internet through Browser on WiFi. The legal problem is that while selling the phone they do not say so. Can you sell a device and do not disclose the hidden or postponed charges? What if you buy a car and every time you switch on radio or CD-Player it asks you to pay? Or what you buy a car but you may have to pay a monthly rental for its engine or exhaust pipe or some other important part of it which you can not remove from it? It would constitute cheating. Inducement to part with property (money) without any intention to deliver what was impliedly promised due to non-disclosure of essential terms. The correct approach would be to clearly mention on each box, the financial implications which would ensue after the sale is complete. What they also do not disclose that their BIS piggy ride on local cellular service provider and naturally they both charge you together. Hence you end up paying about 4-5 times more than what you pay for normal Internet access through cellular phone. I was wondering why it is so. The reason is historical. 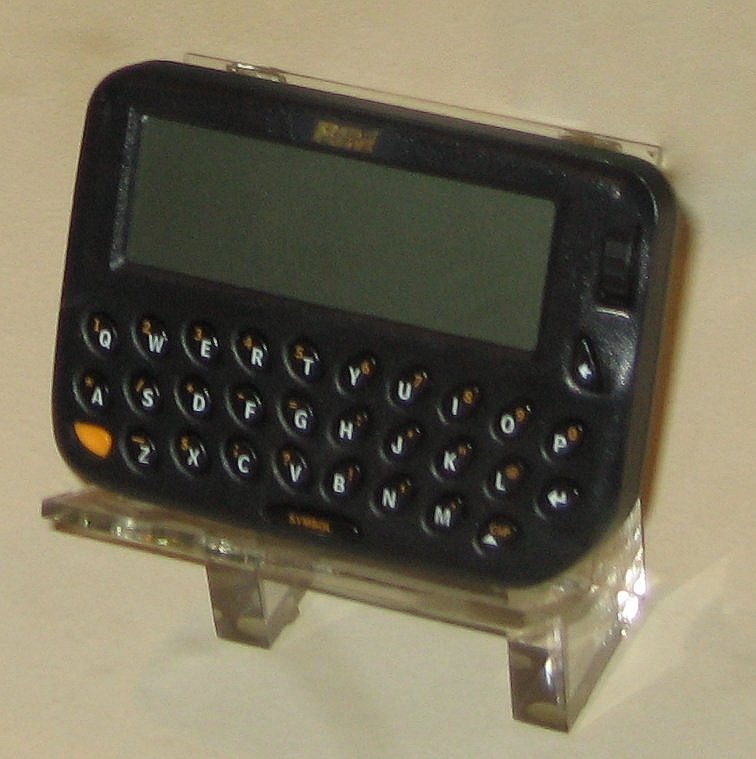 In 1999, when Research In Motion, the Manufacturer of this phone, started, they were the only company providing data access on a mobile phone. In fact back then it was known as two-way pager. The world changed. Technology changed. Mobile phones changed. Cellular Service Providers Changed. Tariffs nose-dived. Borders shrunk. Research In Motion did not or could not change. Hence the same legacy pattern of tariff, which now look exorbitant. Problem is not that it charges so much but the real problem is it offers so less at these charges ie. : 1. Messaging, 2. email, 3. Device backup/sync. Since I am struck with it, I have to find some ways to deal with bye-passing this BIS. 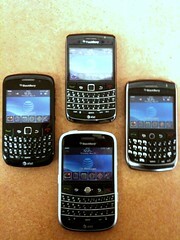 I shall post about my efforts about using the phone without help of RIM in future posts. This entry was posted in BlackBerry, Cheating and tagged Anti-trust practice, BlackBerry, BlackBerry Curve, BlackBerry Internet Service, Corporate thugs, Internet access, Monopolistic Practice, Research In Motion, Smart phone, Unfair trade practice. Bookmark the permalink.